123 Refills has released a new resetter for the popular Canon CLI221 / PGI220 inkjet cartridges. 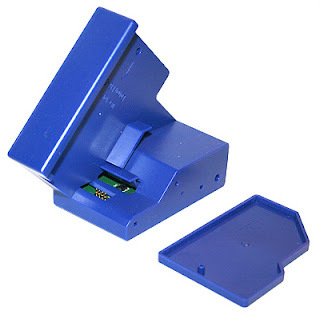 The resetter is battery operated and will reset any OEM Canon chip for the CLI221 and PGI220 cartridges. The resetter will have a starting MSRP of $34.99.